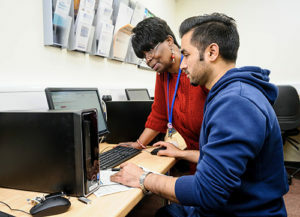 Support to improve your computer skills; access to our IT facilities. Dance Class for mums and tots. (18 months - 3yrs). Jaykays Dance Company offers classes in IDTA Ballet, Tap, Modern Jazz, Freestyle, Musical Theatre and Acrobatics for a wide range of ages. Jaykays Dance Company offers classes in IDTA Ballet, Tap, Modern Jazz, Freestyle, Musical Theatre and Acrobatics for a wide range of ages. See trainer for cost.